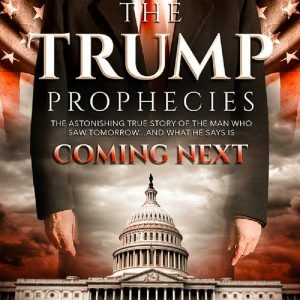 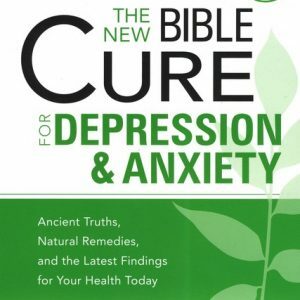 Do you realize that Americans are the most anxious, overextended, and “pressured” people in the world? 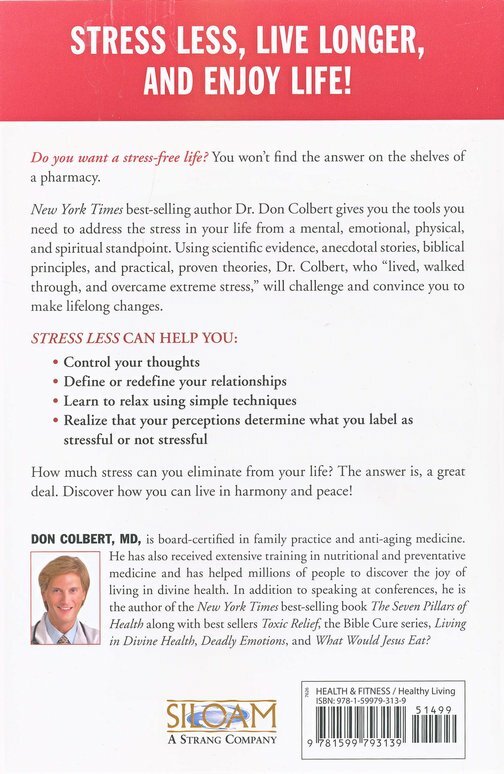 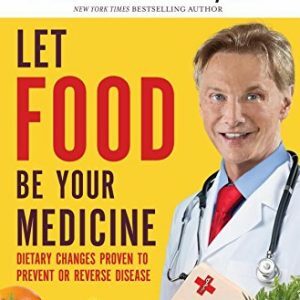 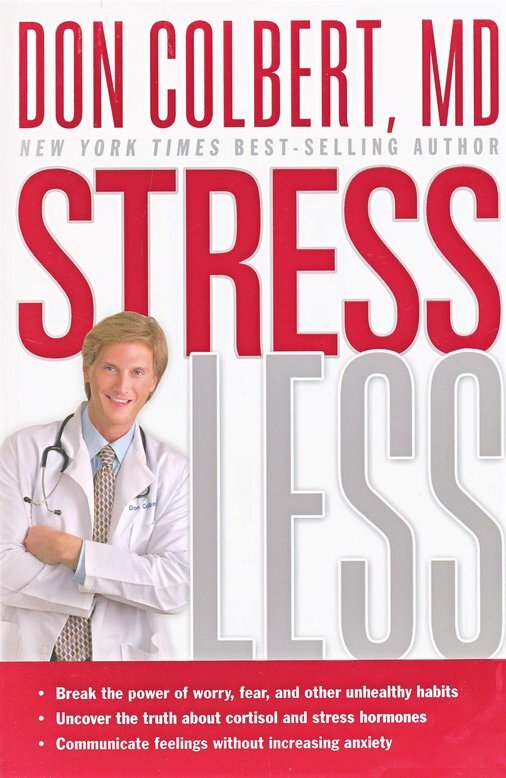 A noted physician and best-selling author, Colbert exposes stress as a potential killer. 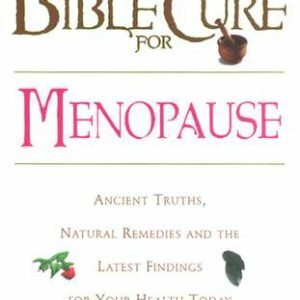 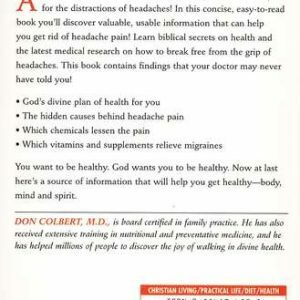 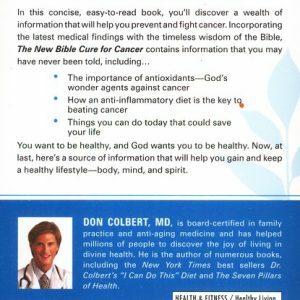 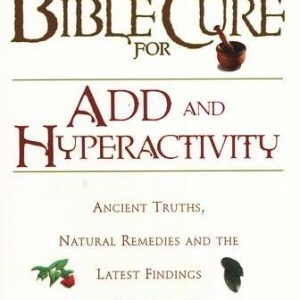 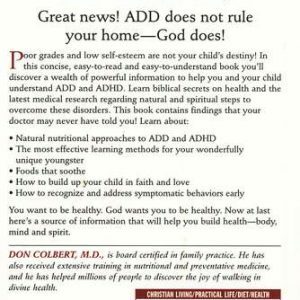 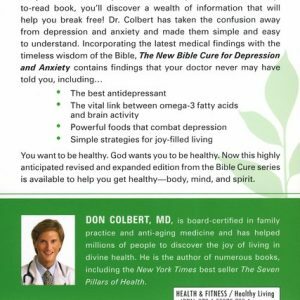 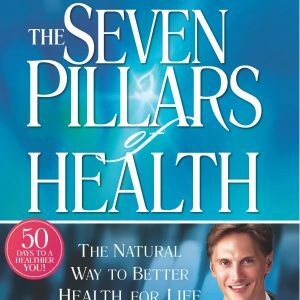 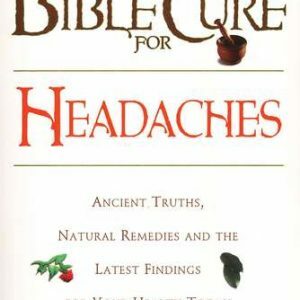 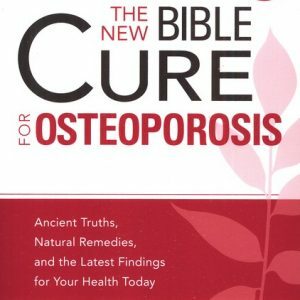 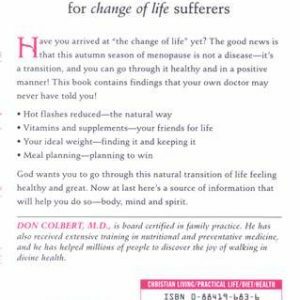 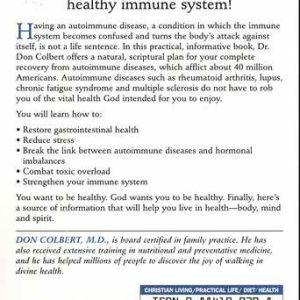 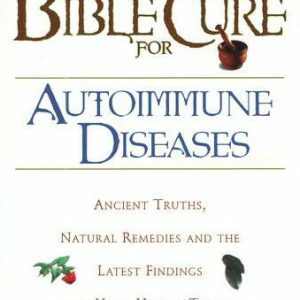 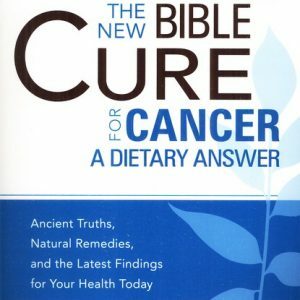 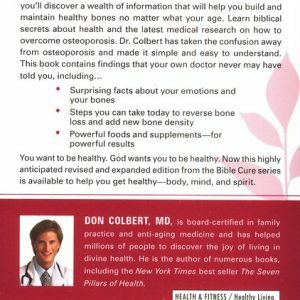 He examines scientific evidence; explores practical proven theories; explains biblical principles; shares anecdotal stories; and challenges you to make lasting lifestyle changes to overcome stress.